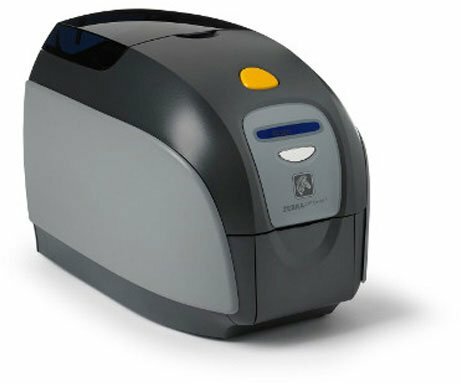 So far we are very pleased with the print quality on this printer. 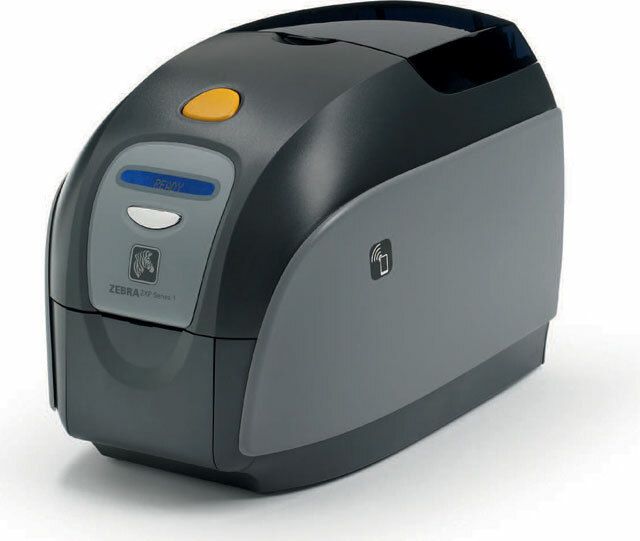 The one issue we have is it is a lot noisier than our old badge printer. 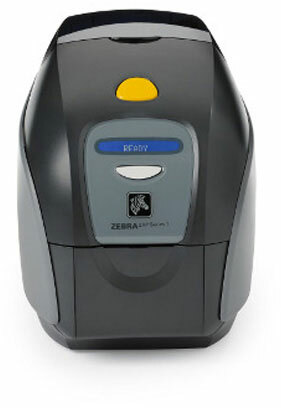 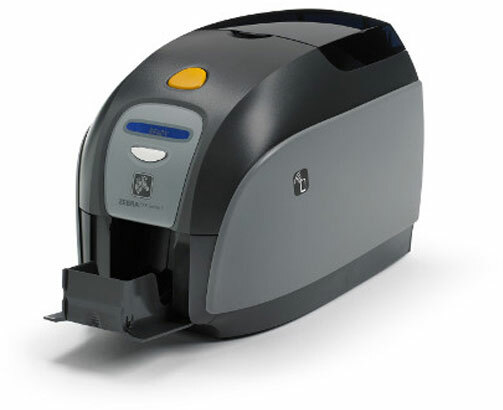 The Zebra Z11-00000000US00 is also known as ZCD-Z1100000000US00	or Z1100000000US00	.